Thank you for taking the time to read this comment policy regarding our official social media sites. 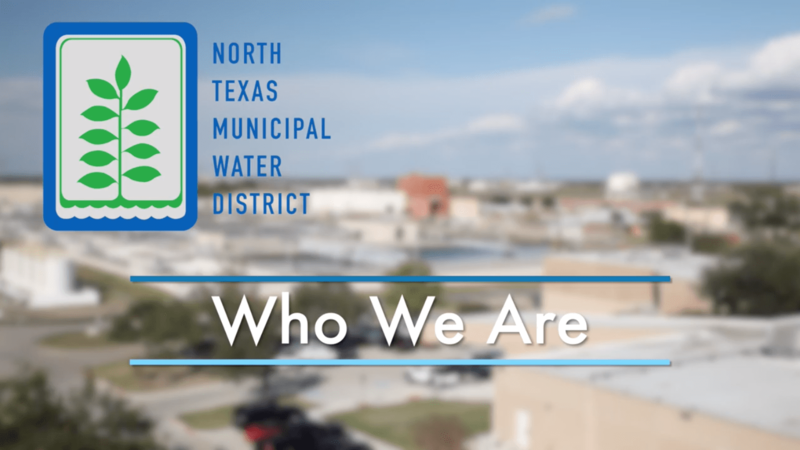 Please be advised that comments posted on North Texas Municipal Water District’s official social media sites by those who have “liked” NTMWD’s page or are NTMWD’s “friends,” “fans,” or “followers” will be monitored. 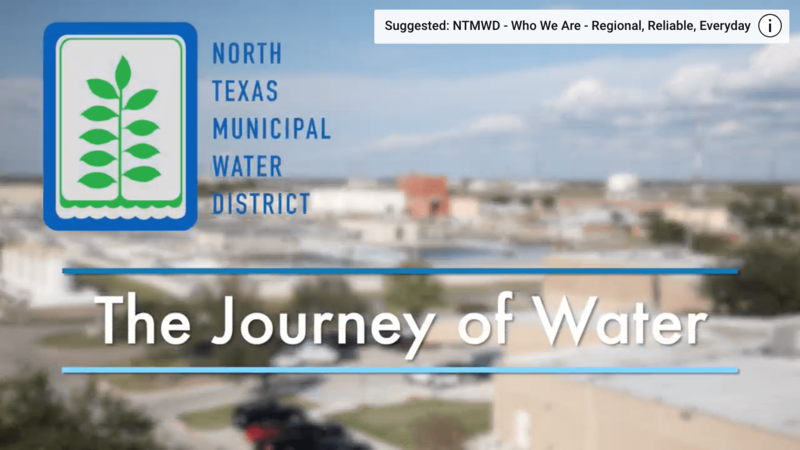 All content, including comments submitted to this page and its list of those who “like” the NTMWD’s page or are NTMWD’s “friends,” “fans,” or “followers” are public and subject to disclosure pursuant to the Texas Public Information Act and will be retained pursuant to the Local Government Records Act. 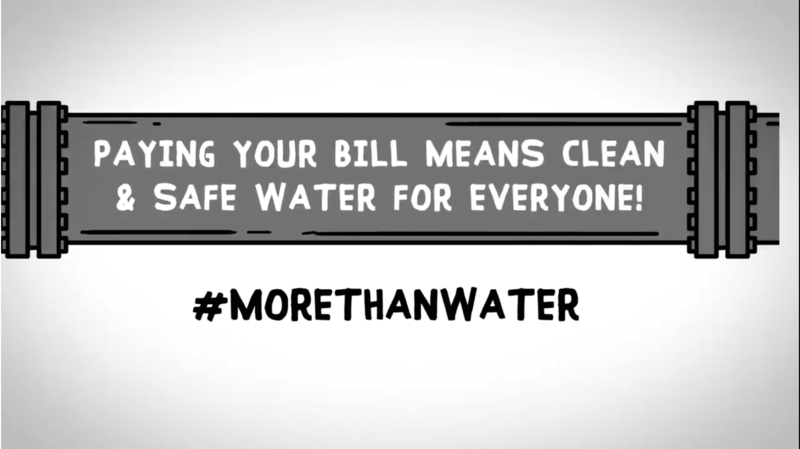 Posted comments do not necessarily represent the views of NTMWD, its Board, or employees. 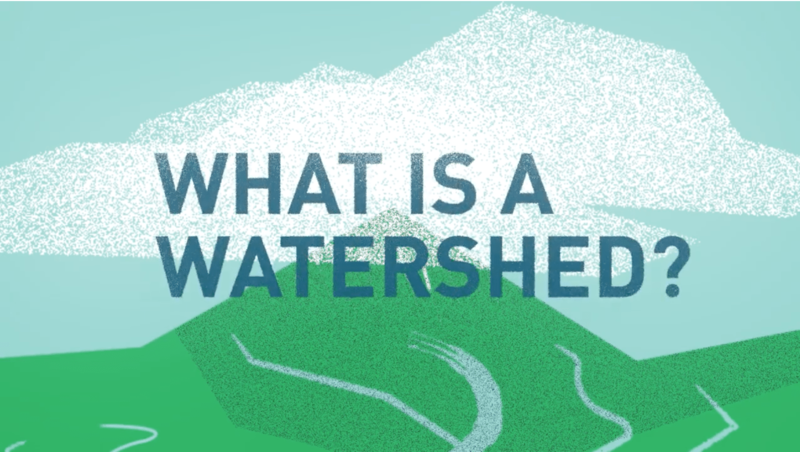 We encourage engagement as it relates to the topic being discussed including questions and/or comments related to water, wastewater, solid waste and other areas that fall within NTMWD service and operations. We expect comments to generally be courteous and respectful of other views. The comment contains spam or is intended to cause technical disruptions to the page. In addition, NTMWD may remove form letters, comments, or posts with the same content from multiple users. Relevant comments or likes on previous published posts are always welcome. We reserve the right to delete duplicative and excessive wall postings to improve the overall visitor experience. Continued and/or egregious violations of these guidelines may result in a ban of such user’s participation on this Facebook page. 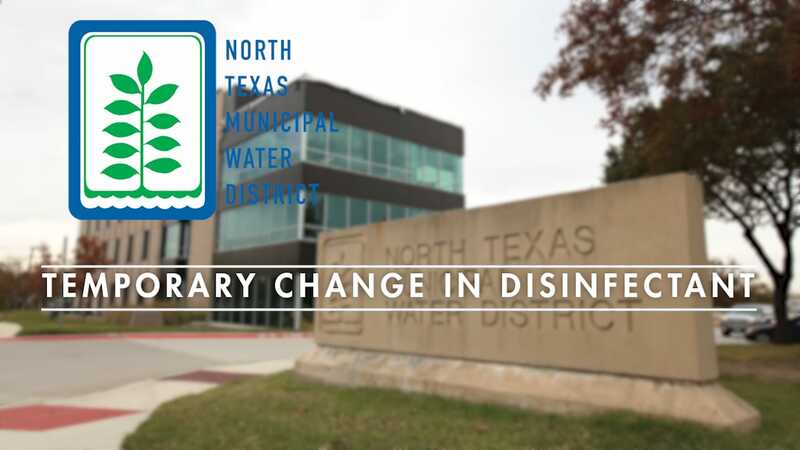 If you have questions about this comment policy or how we apply it, please contact us at publicrelations.info@ntmwd.com.